Though traditional banner advertising still accounts for a significant portion of the digital advertising industry, non-traditional alternatives continue to pop up and gain traction with both large publishers and smaller bloggers. Most of these newer opportunities don’t aim to replace traditional display advertising, but rather to supplement the primary income stream with smaller payouts that can result in a more attractive overall revenue profile. The concept of sponsored content links is pretty basic, and generally similar to the way traditional networks such as Google AdSense function. Advertisers (i.e., websites looking to acquire paid traffic) create headlines and sometimes images designed to attract clicks, and then pay to have these headlines and images appear on other, unrelated sites. Each time a visitor clicks on one of these links, the referring site earns a bit of revenue. Generally, sponsored content deals are PPC, meaning the site hosting the sponsored content links only gets compensated when a link is clicked. 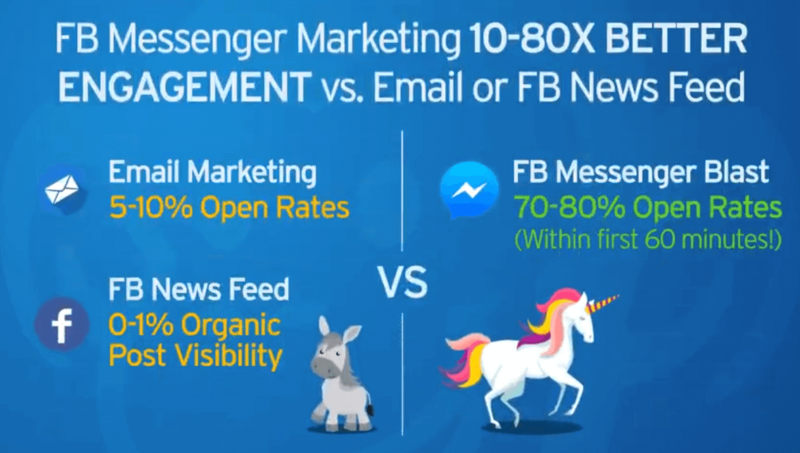 The advertisers will usually specify the maximum amount they’re willing to pay for each visitor; some may pay just a few pennies for each click while others may be willing to pay much more to acquire a visitor. If you’re considering adding this monetization method to your site, you should be realistic about the revenue potential. 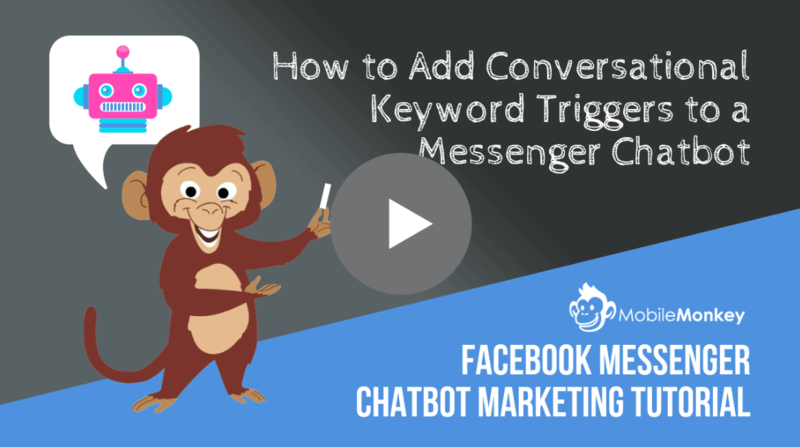 Though the compensation will obviously depend on a number of factors, clicks generated from this section are more likely to earn you just a few pennies rather than a few bucks. Expect the revenue you make to be in the neighborhood of $0.10 or $0.20 per click. In most situations, a click on a CPC ad will generate more revenue than a click in the sponsored content section. That means an effective RPM, or revenue per thousand pageviews, of $0.10 to $0.20 at a click-through rate of 0.10%. Obviously the higher the click rate, the higher the your earnings will be. In order to make meaningful money from sponsored content, you’ll need large volumes of traffic and implementation that yields a very high CTR. But it’s also important to keep in mind that the revenue generated from this source is often purely incremental, meaning it represents income that wouldn’t otherwise be earned. That’s generally the case because these ads are implemented well below the fold on a page, and much lower than other more traditional ad units. So anyone reading the sponsored links has already bypassed the other CPC ads on the site. The Wall Street Journal also uses pictures to highlight its sponsored content section, which lives in the right rail of its articles and home pages. 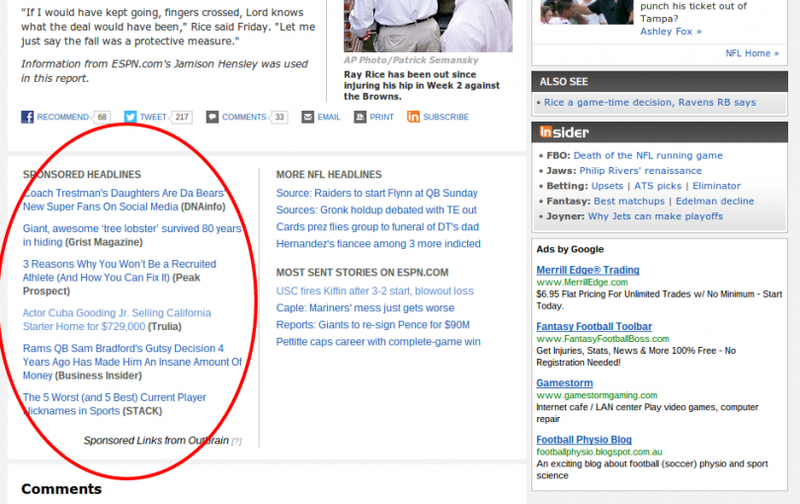 ESPN.com runs sponsored content links below its articles, integrating it alongside several other internal links (its own related stories as well as the “most sent” on the site). 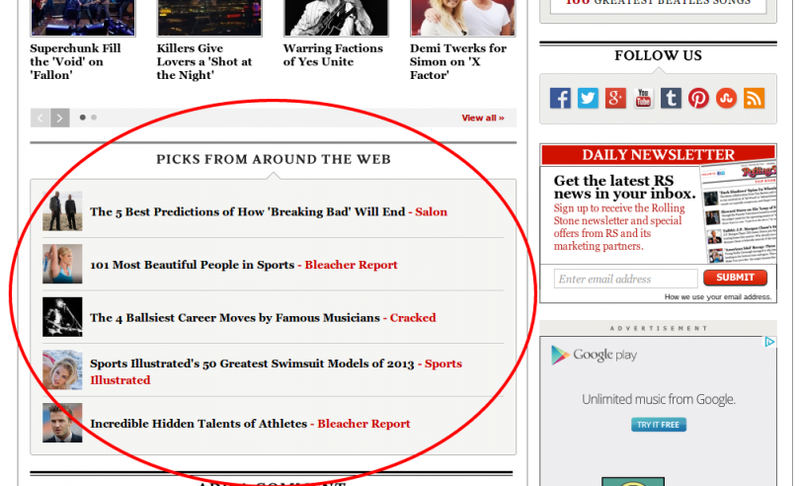 As a result, these revenue-generating ads have the same general look and feel as internal links to other ESPN stories. 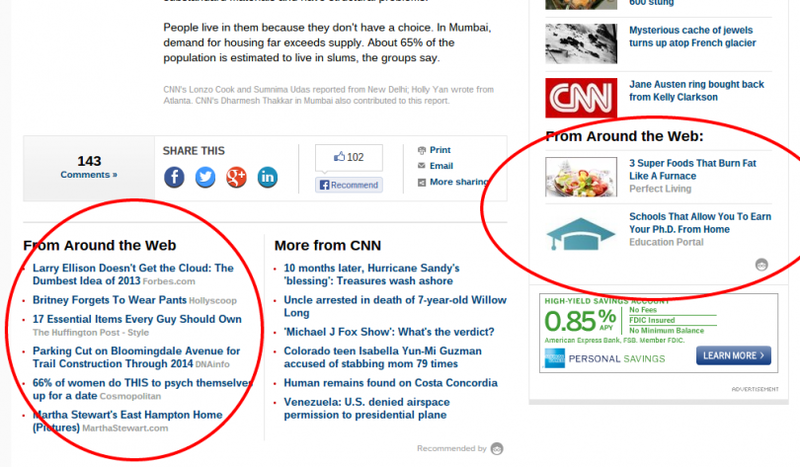 CNN.com also uses multiple implementations of sponsored content, essentially combining the layouts of ESPN and Wall Street Journal highlighted above. Note the picture ads in the right rail and the plain text alongside internal links directly following an article. 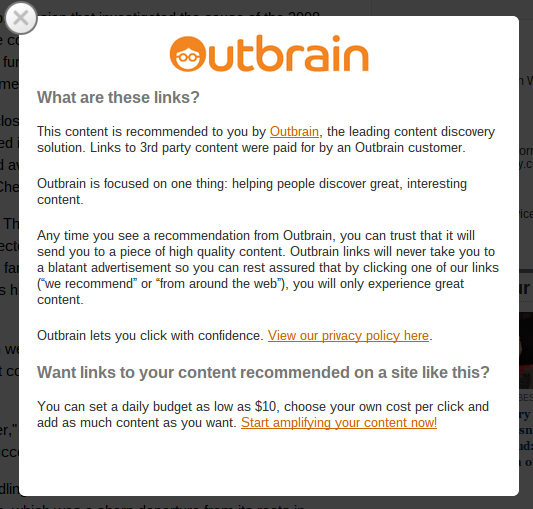 Outbrain is probably the largest third-party content partner, providing links on several of the sites above as well as several more top-tier Web properties. According to Outbrain.com, their sponsored links appear on more than 90,000 blogs and websites, with over 50 billion content recommendations served each month. Taboola runs with the tagline “content you may like,” and shows sponsored content links on thousands of websites as well. Larger properties in their network include Time, USA Today, and Weather.com. According to their site, Taboola serves over 3 billion recommendations each day. This partner lets advertisers include images in most of their implementations, which may potentially lead to higher click rates than Outbrain. Sponsored content is yet another example of how advertising is going beyond traditional banner ads, as evidenced by some of the mega-sites that have embraced this revenue stream. For sites with a large volume of traffic, sponsored content has the potential to be a nice supplement to traditional display ads, whether sold through a network or directly to advertisers. However, be realistic about the revenue opportunity; cashing a material paycheck from this setup will require a pretty large traffic figure. Have more questions about sponsored content or other monetization methods? Hop on over to our forums and pose your question; let the MonetizePros community help you out!